No study on grace is complete without addressing grace’s importance in the home, especially between marriage partners. We have spent considerable time examining God’s grace in His offering salvation to those who are lost, spiritually dead, and unable to do anything to earn divine acceptance. We’ve called that “vertical grace.” We have also searched Scripture for insight in the realm of “horizontal grace,” our attitude toward and treatment of one another. But we have not specifically considered the essential value of grace in the husband-wife relationship. 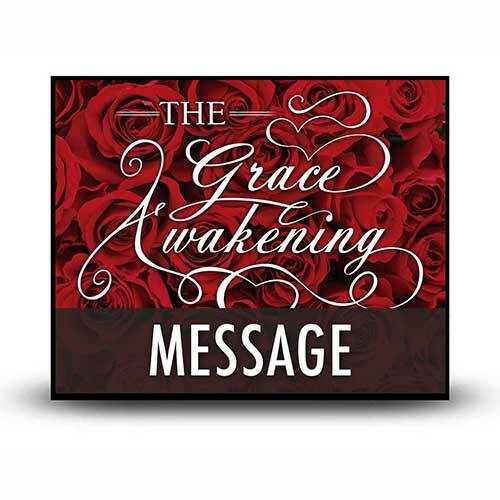 As we shall see in this lesson, grace is the oil that decreases domestic friction, the one ingredient that prompts us to release our partners to be all God would have them be, all the while affirming one another in an atmosphere of unconditional love.